Be wowed by the magnificence of Mont Blanc, Europe’s highest mountain and experience la dolce vita in the traditional alpine village of Courmayeur in the Aosta Valley. Charming and rich in history, Courmayeur has the warm welcoming glow of a classic mountain community combined with a fabulous array of shops, restaurants and bars plus an alluring après ski scene. Bordering France and with close proximity to Chamonix, advanced skiers can take full advantage of first rate ski slopes and enjoy a large area of great ski terrain. 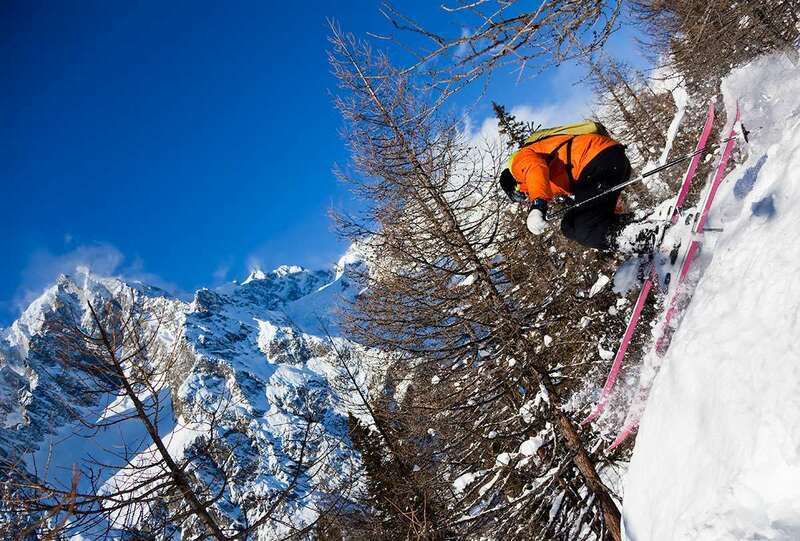 Thrill seekers will be glad to know that Heli-skiing and off-piste skiing are popular past times in Courmayeur, whilst beginners and intermediates are well catered for upon the gentle mountain terrain. The main skiing area is at Plan Checrouit and, with over 80% of the skiable terrain covered by snow cannons, snow here is virtually guaranteed. There is a good range of friendly bars, with something for all tastes. · Cocktails at the American Bar or the Guides Bar with cosy log fire. There is dancing on the tables at Poppy's Disco pub and Jimmy's in our Hotel Astoria. An excellent range of no less than 50 restaurants and cafés to choose from, offering delicious local Valdostana and Italian cuisine to suit all tastes and budgets. · Le Tunnel for massive pizzas and pasta, Pierre Alexis for excellent Italian cuisine, Piazzetta for pasta and seafood and the Vieux Pommier with its old apple tree, for local specialities. Courmayeur has a friendly atmosphere and excellent children's facilities. The Monte Bianco ski school operates a Kinderheim at Plan Checrouit at the top of the cable car for children aged 6 months-12 years, 9.00am-4.00pm, Mon-Sat. The closest international airport to Courmayeur is Turin (Caselle Aeroporto di Torino) around 150 km transfer distance. The international airport of Cuneo is also convenient but a lot further transfer distance at 250 km away and Geneva airport is also another option. Set in the Aosta valley commanding spectacular scenery and splendid views, Courmayeur has ideal pistes for beginner&#39;s and intermediates, but are limited for the advanced skier. Ther are fantastic, yet affordable, mountain restaurants offering both local and international food and drink - try the Maison Vielle for its superb hot chocolate (thick enough to stand your spoon up in). As the restaurants increased in altitude so did their quality, with many at the top being owned and run by the Italian locals. The Town is very pretty and clean, offering locally sourced delicacies, patisseries and produce together with logo inspired boutiques and jewelry shops, oh and not forgetting the excellent pizzaria&#39;s and coffee shops. An ideal holiday destination. 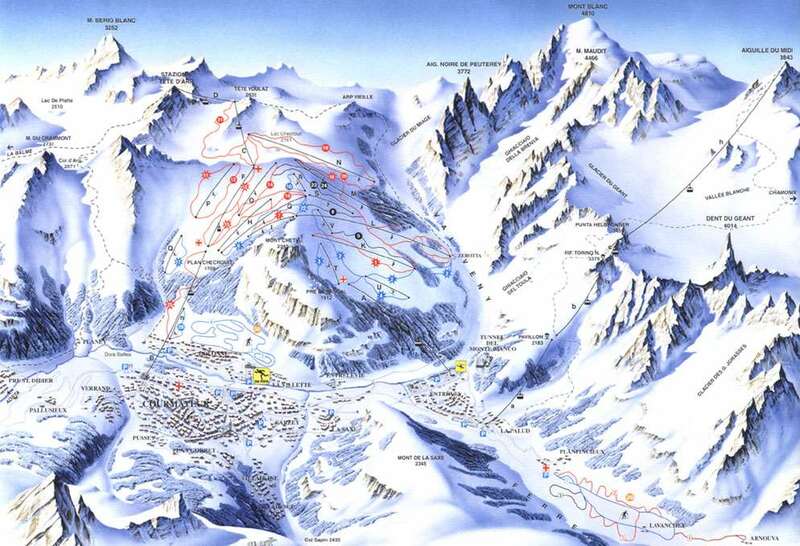 However, ski zealots may feel somewhat disappointed, in which case you are ideally placed near to Chamonix and Champoluc. Flights and transfers smooth. Weather was off the scale good. Hotel - Welcoming, attentive and friendly. Touch of the old world about it. Resort - quiet for the early part of the week. Bar Roma well worth a visit. Imogen (the rep) was very helpful and always available.